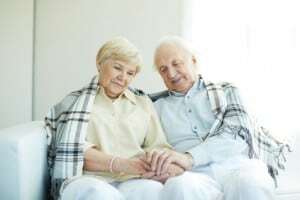 As a prelude to this seminar, housing trends for seniors draw attention to a wide array of issues worth researching, both from aging and senior disability perspectives. As families seek housing for disabled persons and older seniors, a variety of options are available. Training hospitals offer housing opportunities for disabled persons with strokes and accident rehabilitation. Other facilities take shape in the form of disused sporting grounds. Developers see opportunities to house disabled persons in medically based communities within these revamped large venues..